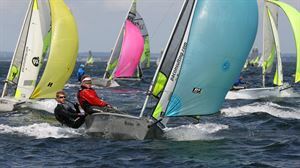 RS Sailing are a leading designer and builder of modern racing boats , training dinghies, Catamarans, as well as Sports keel boats. The range includes boats for family sailing, the dinghy racer, youth training, Para sailing and sailing schools and sailing club hire. Checkout the website for more information.